The security of our employees, clients, assets and innovative property is one of our main priorities in our daily operations. 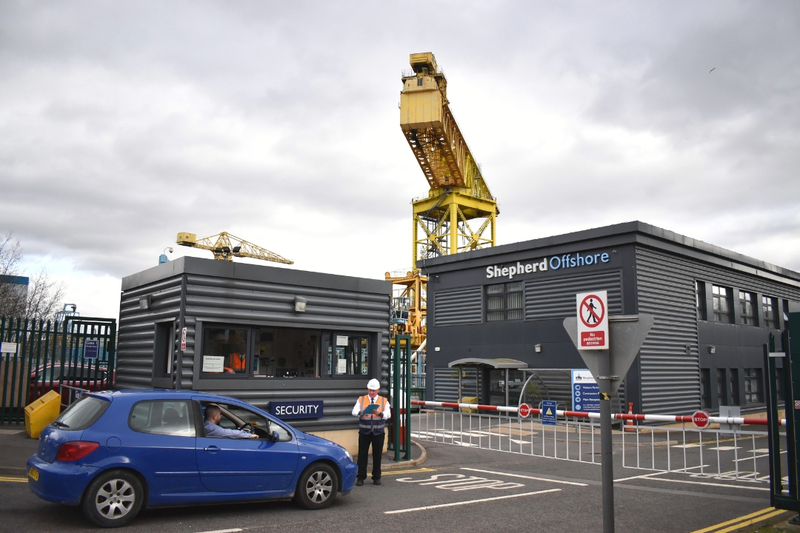 Shepherd Offshore regularly assesses potential threats and this integration has served to provide a more deeply embedded security into the day-to-day operations of all our employees. The company’s responsibilities in terms of our commitment and participation to Port Security are identified in the International Ship and Port Security (ISPS) Code. Ensure the effective management and resourcing of internal security arrangements in order to meet the requirements of the company’s Port Security Plan. Our facilities go through a security analysis (Port Facility Risk Assessment) that takes into account potential risks, the application of countermeasures, relationships with communities and compliance with applicable laws. The Company’s security personnel commonly participate in security-related drills, training and industry forums to enhance our established risk management methodologies, threat-assessment capabilities and technical security management. In higher-risk locations, we monitor local conditions and maintain detailed security preparedness plans, such as evacuation and intruder response plans. As the threat of cyber security attacks continues to evolve, we have focused our attention on protecting our business against the growing risk of cyber attacks, which can potentially affect our data, facilities and operations. 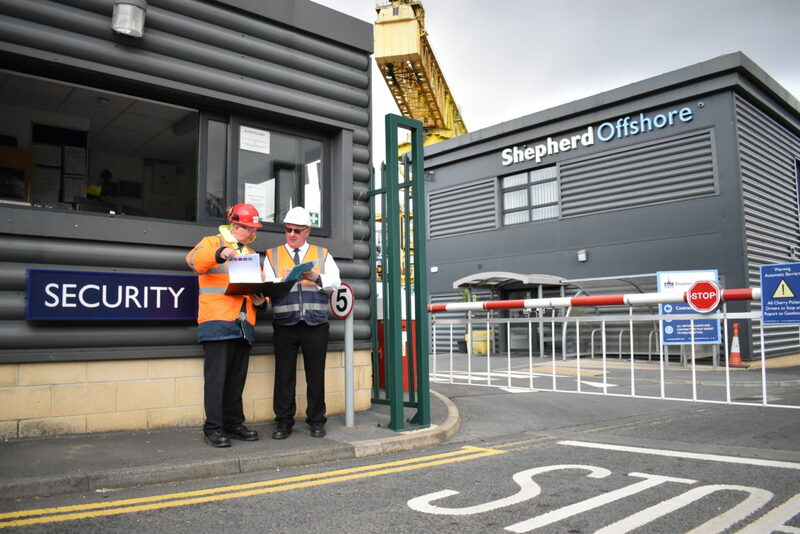 In the wider context of the company’s commitment to and co-operation on security matters in the region, it is the company’s policy that Shepherd Offshore shall contribute effectively, as required and as circumstances permit, to the co-ordination and improvement of national initiatives to deter, prevent and compromise maritime terrorist action.